21 Rosemary Lane: I've been Featured!!! My paper sweetheart garland is being featured this week not only once but twice at two popular blog parties! Wahooo...not too shabby for a non-crafty person like myself! 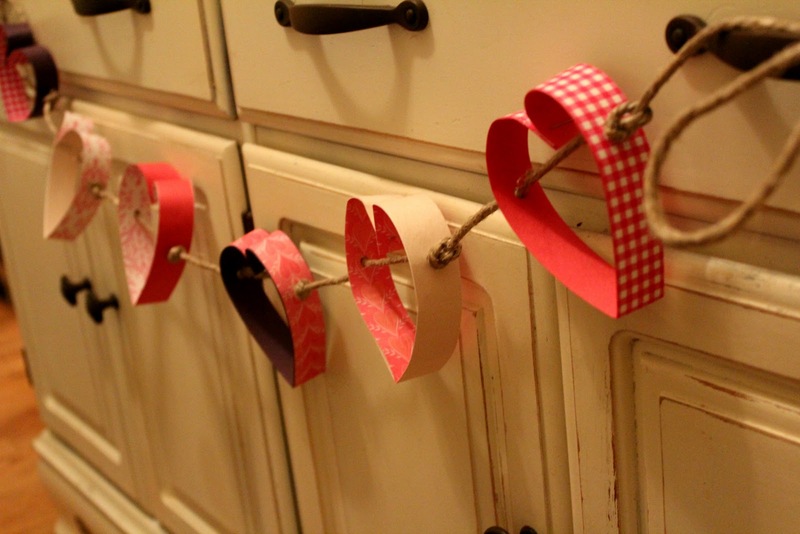 Actually this project is so super easy and fun to do that today I am having my 4th grade religious education students make the same paper garland in class to take home for St. Valentine's day. So here is a big shout out to Pam at the blog Be Colorful and Mandy at The Project Queen, thank you so much lovely ladies for featuring my little heart shaped craft. If you are looking for a Valentine project to do with the kids, follow this link to my turtorial and have fun fun fun!! !